Our aim at Taylored Dental Care is to provide accessible Private Dentistry Care by providing clear information about our treatment costs and how payment may be made. We provide affordable general dentistry and cosmetic dentistry treatments through a range of payment options. 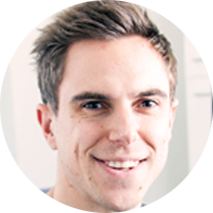 We recognise that not everyone has cash on hand to pay for treatments such as dental implants or invisible braces. 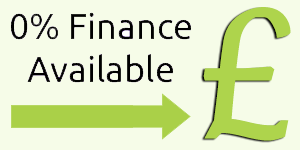 We try and make payment choices easy and help with the set up of financing or insurance to cover costs of care. 0% financing involves a loan for a dental or cosmetic treatment where no interest is paid for the first months of the loan. Dental insurance cover is low spread monthly premiums paid for in advance for routine and unexpected dental treatments.